The Republic of Korea Army(ROKA) is by far the largest of the military branches of the South Korean armed forces with 522,000 members. Korean Broadcasting System is South Korea's premier public broadcaster and the biggest one of three major Korean television networks. 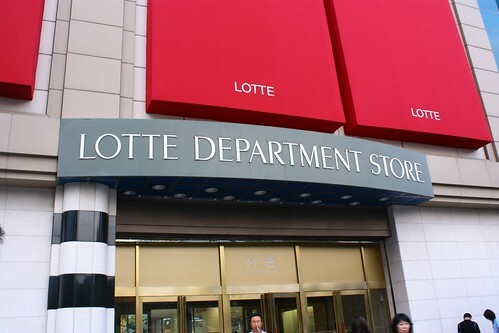 Hyundai Department Store together with Lotte Department Store and Shinsegae, is one of the three major department store chains in South Korea. It has 11 locations and more than $340 million in annual sales. Agujjim is a Korean dish made with the fish agwi. It is usually translated as braised spicy angler. 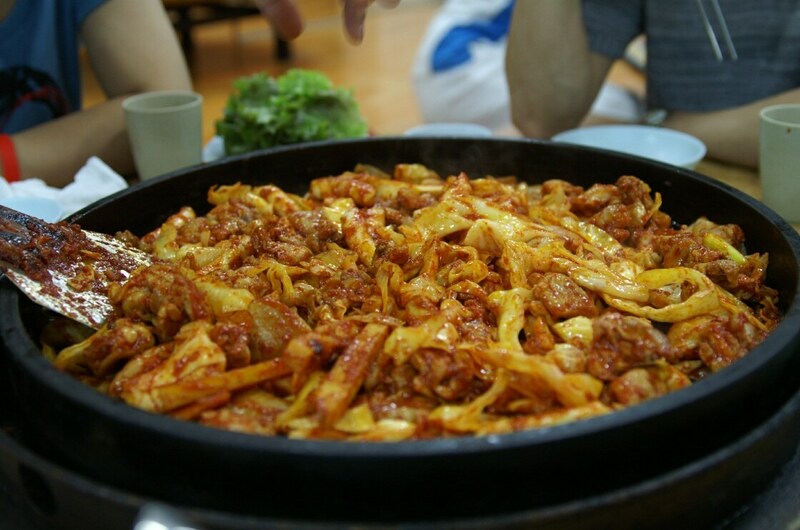 Dak Galbi is a popular S.Korean dish generally made by stir frying marinated diced chicken in a gochujang( chili pepper paste) based sauce, and sliced cabbage, sweet potato, scallions, onions and rice cake. Friend is a 2001 South Korean film directed by Kwak Kyung Taek. 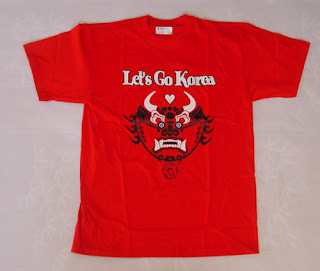 At one time, it was the highest grossing South Korean movie of all time. 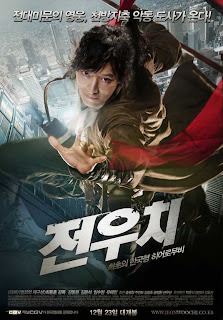 D War is a 2007 South Korean science fiction film released in North America as Dragon Wars. 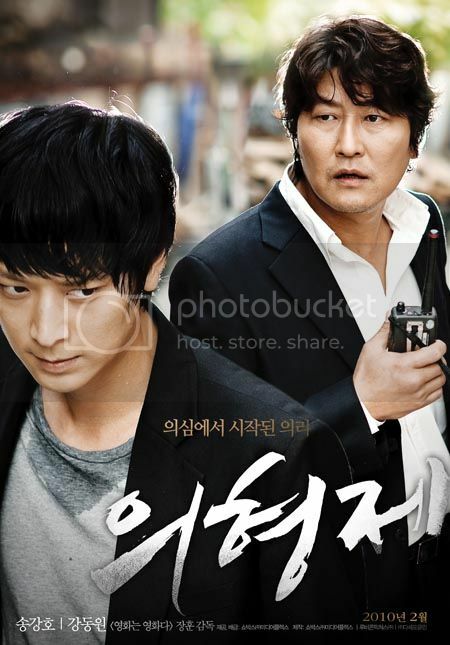 Silmido is a 2003 South Korean film directed by Kang Woo Suk. It is loosely based on a military uprising from the island of Silmido in the 1970's. The King and the clown is a 2005 South Korean film adapted from the 2000 Korean play about Joseon dynasty king who falls in love with a court clown who mocks him. The movie is based on a small passage from the Annals of the Joseon dynasty that briefly mentions the Kings favorite clown production costs were relatively modest for a Korean film, approximately $4.5 dollars. 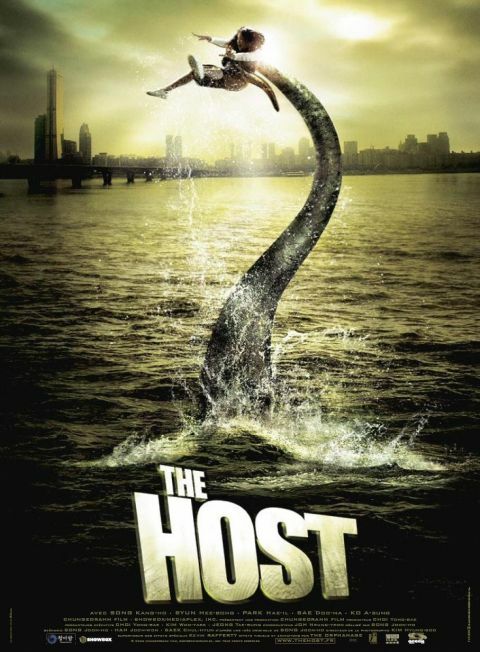 The Host is a 2006 South Korean monster film, which also contains elements of comedy and drama films. 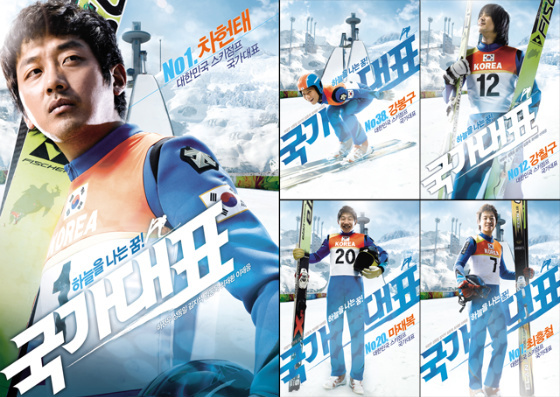 The Film was directed by Bong Joon ho, who co-wrote the screenplay, along with Baek Chul Hyun. Apgujeong is a residential, fashion and shopping district in the Gangnam district of Seoul. It currently contains many upscale department stores, shops, boutiques and restaurants. The area is the 10th most expensive shopping street in the world with an average rent of 431 USD per square foot. Galbi is a grilled Korean dish that is made with marinated beef or pork and is based on the Korean soy sauce. In Korean 'Galbi' means "rib" and can often indicate uncooked ribs.